The Burago Kimi Raikkonen Ferrari SF16-H 2016 is a diecast model car from this fantastic manufacturer in 1/43rd scale. 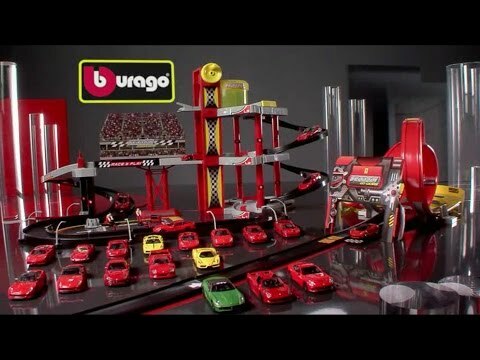 Bburago’s stunning range of Ferrari die cast cars cover subjects old and new. Each model has been replicated in popular scales and features a factory painted metal body with multiple coloured plastic detailing parts.